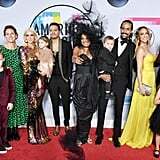 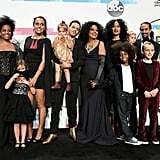 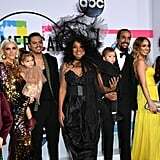 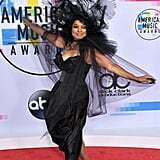 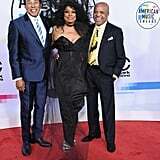 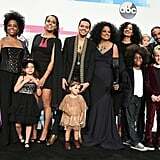 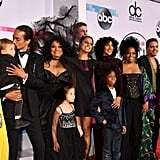 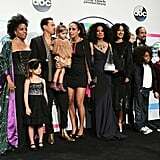 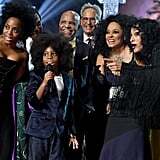 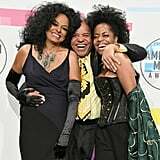 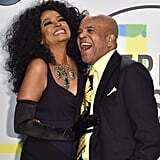 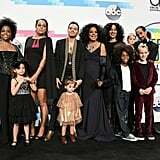 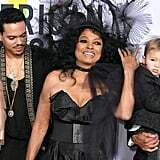 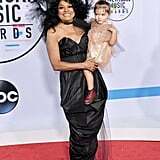 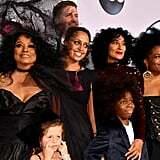 Diana Ross had the support of her loved ones during her momentous night at the American Music Awards in LA on Sunday. 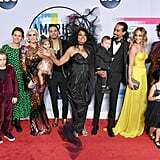 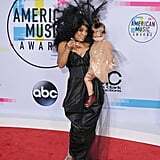 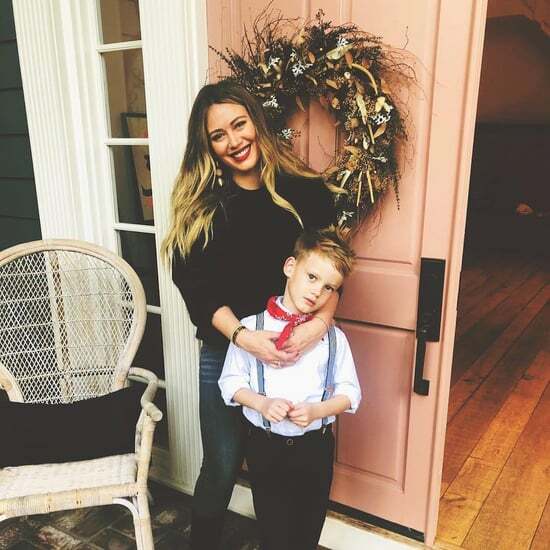 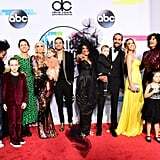 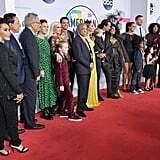 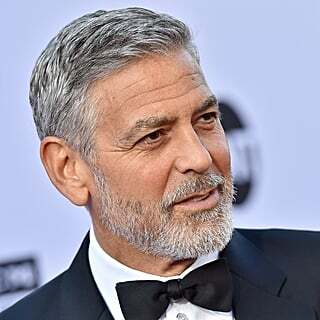 The 73-year-old music superstar was beaming as she hit the red carpet in a black gown and amazing headpiece with her children and grandchildren; son Ross Naess and his wife, Kimberly Ryan; son Evan, his wife, Ashlee Simpson, their daughter, Jagger, and Ashlee's son, Bronx; as well as daughters Chudney, Rhonda, and Black-ish star Tracee Ellis Ross, who is also hosting the show. 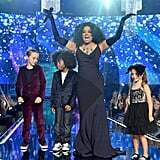 Diana was honored with a lifetime achievement award during this year's ceremony, thanks to an incredible career that spans six decades. 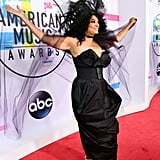 She also gave an epic performance of some of her many hits, including "I'm Coming Out" and "Ain't No Mountain High Enough." 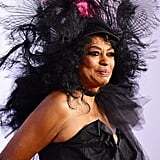 Diana first attended the American Music Awards in 1974 and has performed and taken home trophies throughout the following years. 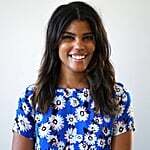 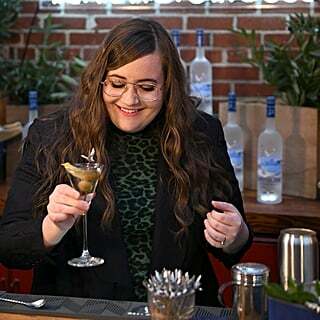 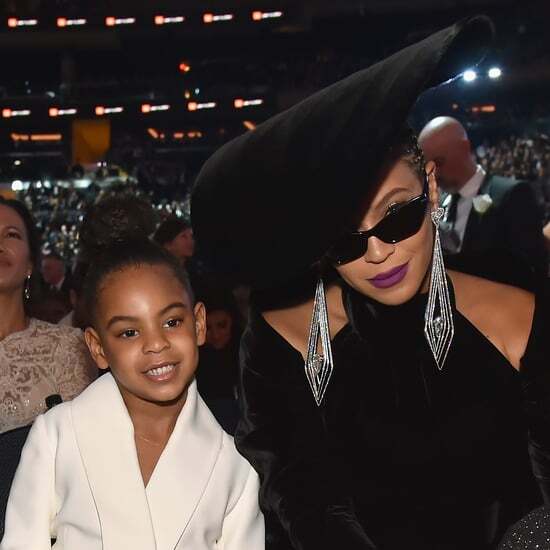 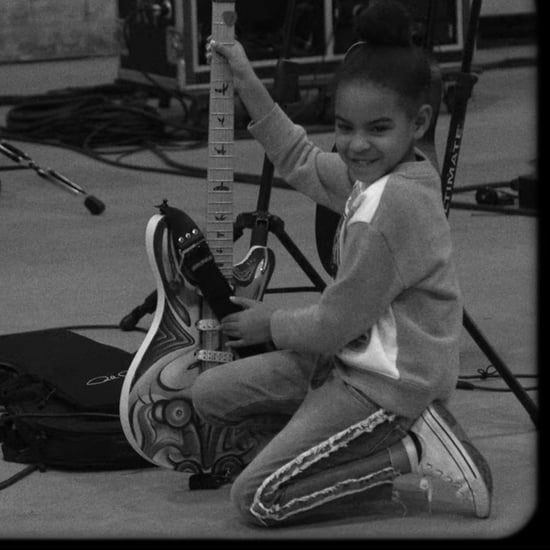 Most recently, she popped up at the show with Tracee in 2014. 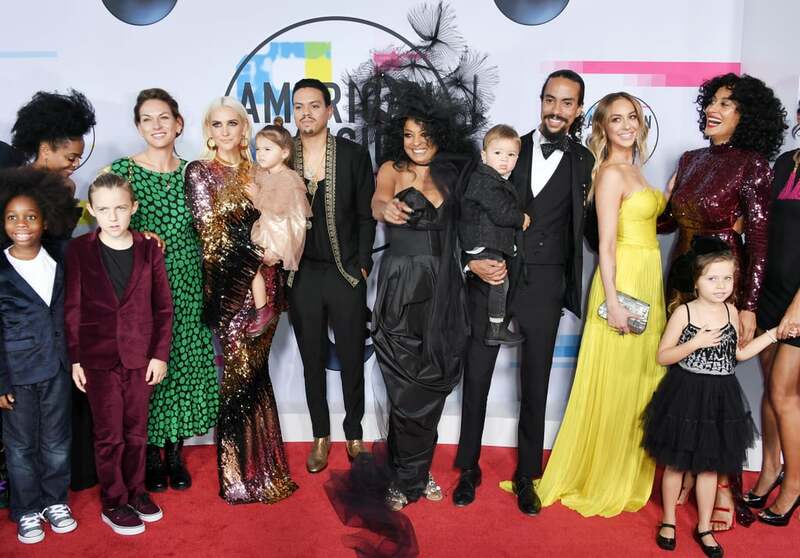 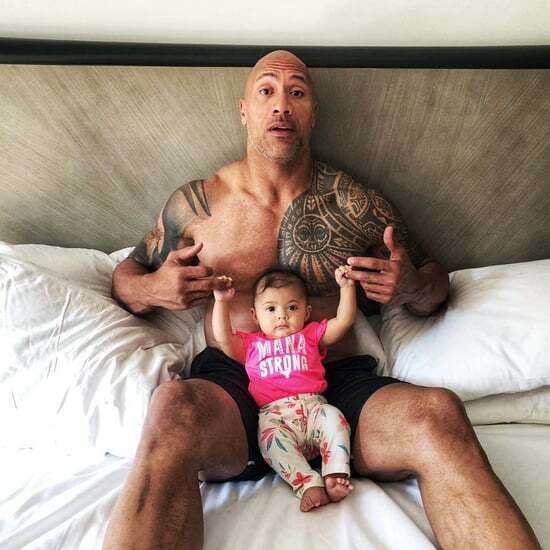 Keep reading to see all the sweet photos of Diana and her family at the AMAs.